Trusting a stranger with your alterations can be scary. If he or she makes a mistake, your garment may look ill-fitting, or worse – it could be unwearable. That’s why you should let Sun Country Cleaners handle all of your tailoring needs. 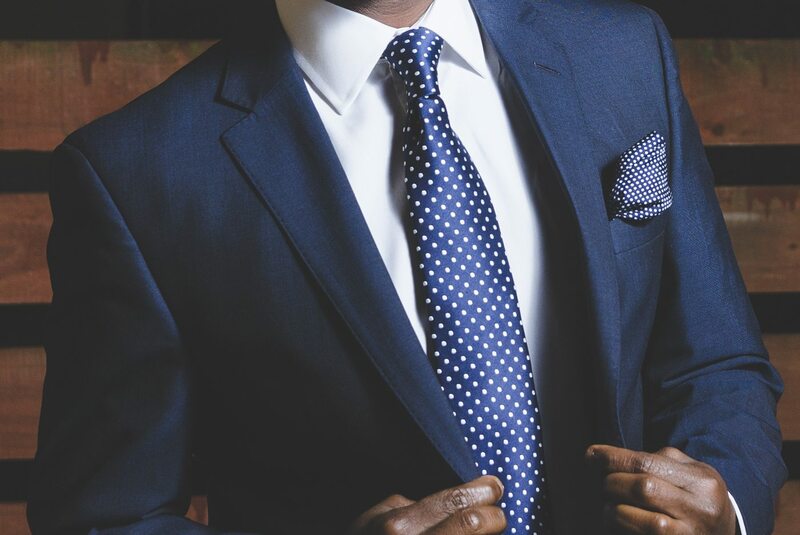 We have a highly skilled and experienced tailor who performs all our alterations in house, ensuring that the work is not only high quality, but also done quickly. She can do anything from repairing dropped hems and ripped seams to taking in prom dresses and total alterations on suits bought off the rack. And unlike other tailors, Sun Country can offer you more than just garment alterations. You can drop off any items for these services at any of our 38 locations plus, and if your alterations require a fitting, you can call us anytime at 727-535-9930 to set up an appointment that’s convenient for you, YES even on Saturdays! For the ultimate in customer service, we’re a same day dry cleaner, so you can drop your clothes off in the morning and pick them up that evening; and offer dry cleaning pick up and delivery to and from your home. For more information on alterations and our other services our dry cleaners can perform, contact us today or stop into any of our locations in St Petersburg, Palm Harbor, Clearwater, Largo, Seminole, or other nearby cities.